A trip to Oxford for an evening event, including a stop in Bicester and a visit to Witney. Please visit the MKT Transport Photography website here! 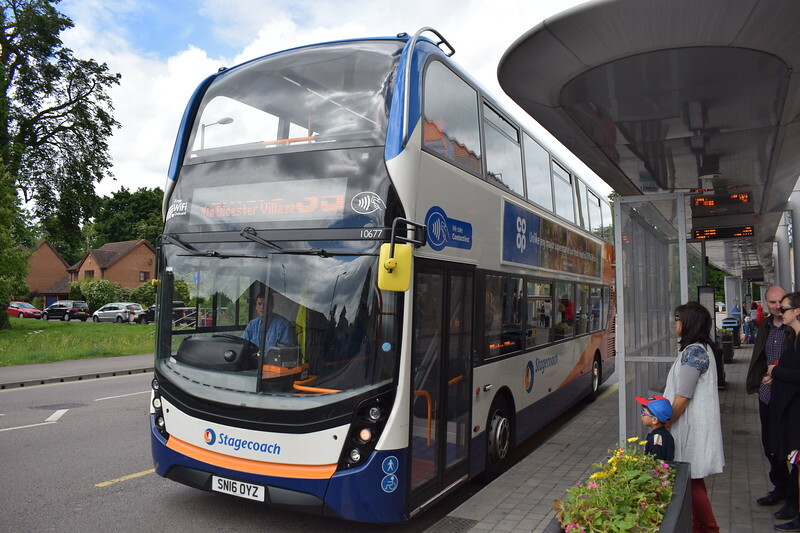 Stagecoach ADL Enviro 400 MMC SN16OYZ 10667 in Bicester on the S5 gold service to Oxford.